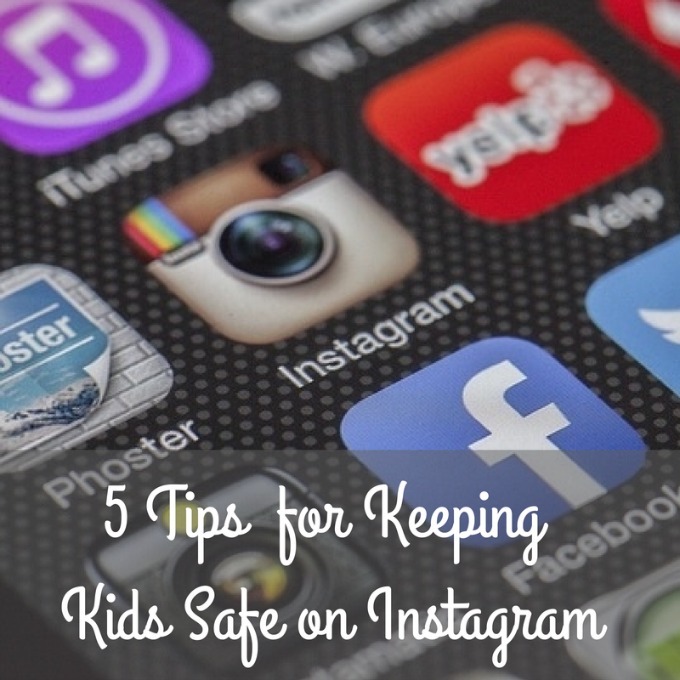 If you have a preteen or teen with a smartphone, you’re probably aware of the app Instagram. Instagram – a photo-sharing app that allows anyone with a camera smartphone to take and upload pictures and add comments, location markers, photo filters and more, remains wildly popular with more than 200 million users globally. Much of what happens on Instagram is harmless sharing of ubiquitous “selfies” and silly photos with friends during outings to the mall or sleepovers. Many parents are even joining in the fun, sharing their own photos from their daily lives. Still, others are concerned by the power Instagram has to influence and expose kids to strangers and inappropriate content. Sharing photos with the ability to be tagged for location can allow the youngest of preteens to even well-versed adults that can make them vulnerable to predators. Instagram offers privacy settings that can keep your children’s content protected and they can opt out of sharing their location. In addition, though the minimum age for using the app is 13, children much younger are regular users who simply lie about their age to add the app to their devices. 5. Install a family safety app like MamaBear on your own mobile devices as well as your kids. This will allow you to monitor your children’s activity on Instagram and other popular social apps. By using MamaBear, you can see previews of photos your child’s uploading, know who your child follows (or is followed by) and customize a keyword list to be aware of indicators of bullying, hate, sexual content or even complimentary language for positive reinforcement. It’s so important l in this day and age to keep an open line of dialog with your kids about how they are using social media and be their voice of reason as they make choices and learn how to protect themselves. Our kids have greater risks and parents have bigger responsibilities. A parent in the know is the most helpful to healthy development. Happy digital parenting! A very nice blog indeed. With the social media gaining so much power, one needs to take time and pains to educate the kid regarding the right use of social media and Instagram. They need to be correctly warned about strangers and how one can remain careful. Thanks for sharing this blog here.